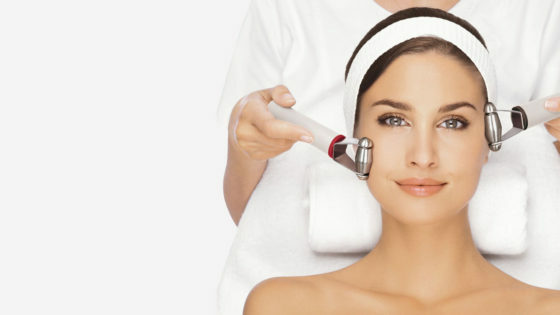 Only HydraFacial uses patented technology to cleanse, extract, and hydrate. The super serums are made with nourishing ingredients that create an instantly gratifying glow. 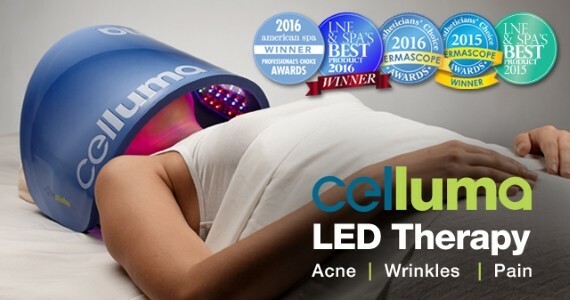 Dramatically improve the look and feel of your skin with the soothing, relaxing energy of Celluma LED Treatments. Stimulate new collagen and elastin growth to firm your skin. Skin tone is enhanced, Lines and Wrinkles are reduced! If you desire to enhance your facial features, or to correct and camouflage scaring, micropigmentation is the solution for you! A simple and safe procedure for deep exfoliation of the epidermis and ridding the skin of fine vellus hair (peach fuzz), smoothing the skins surface and increasing your product penetration. The Esthetic Laser Clinic is a trusted skin care and laser hair removal clinic where our expert Master Estheticians work as a team to deliver the most advanced skin rejuvenation and hair removal treatments available today. 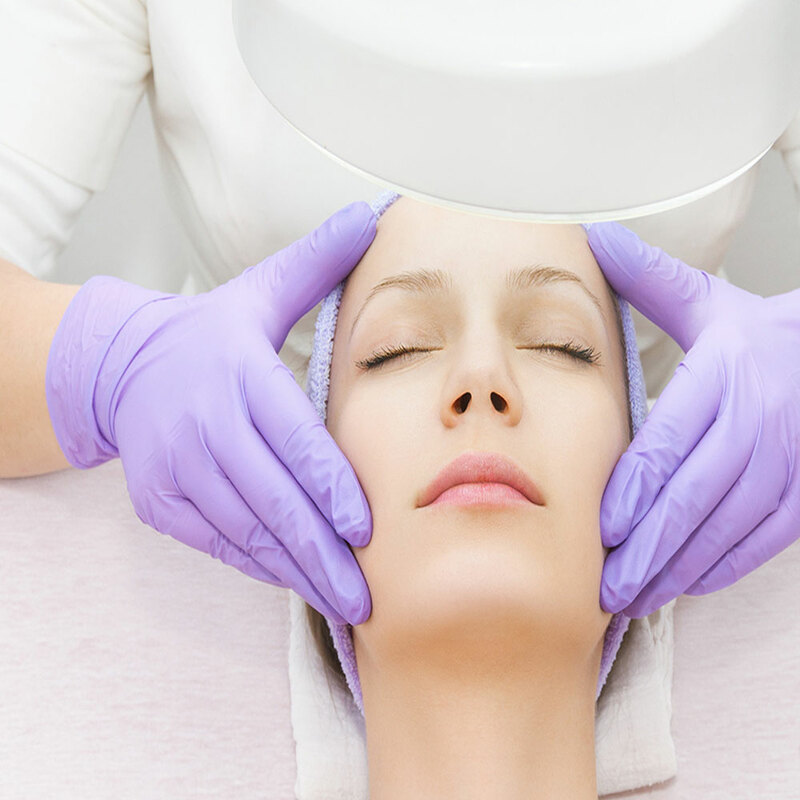 Our esthetician team is built upon decades of combined experience and work with great integrity to understand our clients’ goals to deliver exceptional experiences. We believe that empowering our clients with knowledge is critical to their satisfaction. 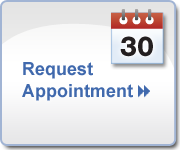 At the Esthetic Laser Clinic, the client is our priority! 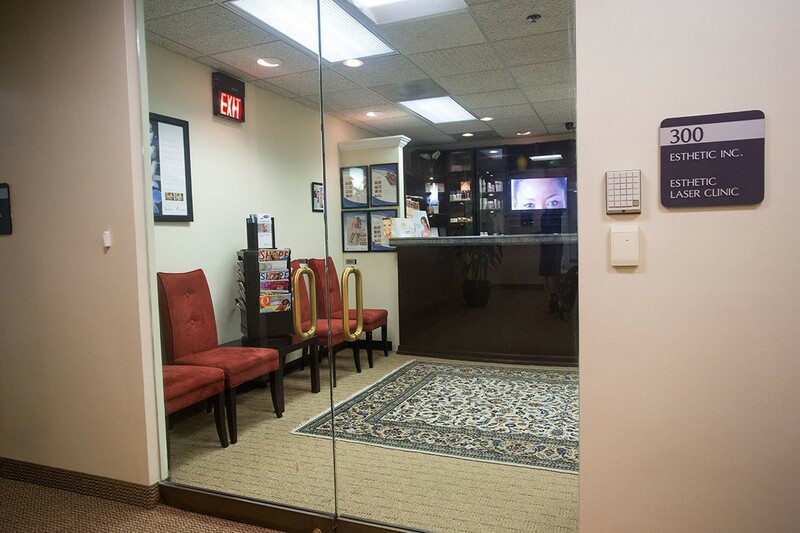 Our friendly, knowledgeable technicians are ready to assist you with Laser Hair Removal, Skin Care Treatments, IPL Treatments, Facials, Skin Tightening, Waxing, and other Spa treatments. 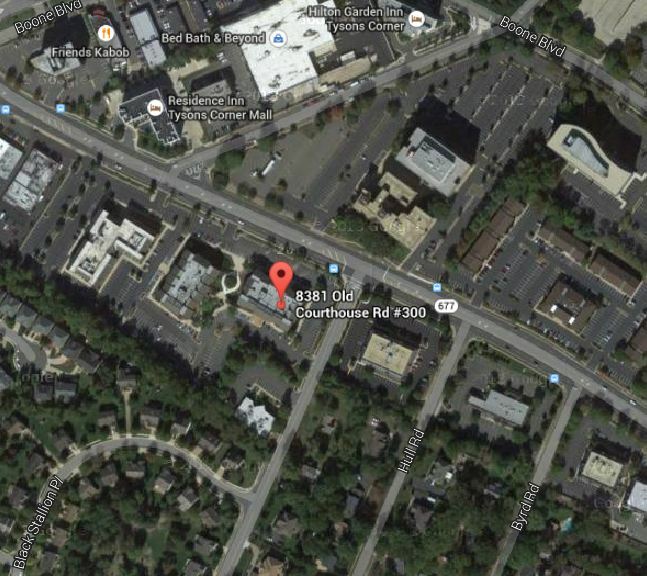 Located just seconds from Tyson’s Corner Virginia and about 1.5 miles from the Dunn Loring Metro Station Orange Line. 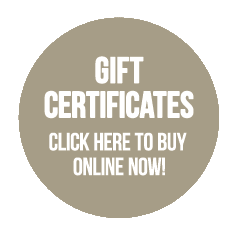 Treat yourself to one of our amazing offers. But hurry! These offers only last for a limited time, so be sure to contact Esthetic Laser Clinic to take advantage of these offers and schedule your appointment with our licensed professionals today!